Are you in for a new experience? Have you ever wanted to go to a wine tasting? 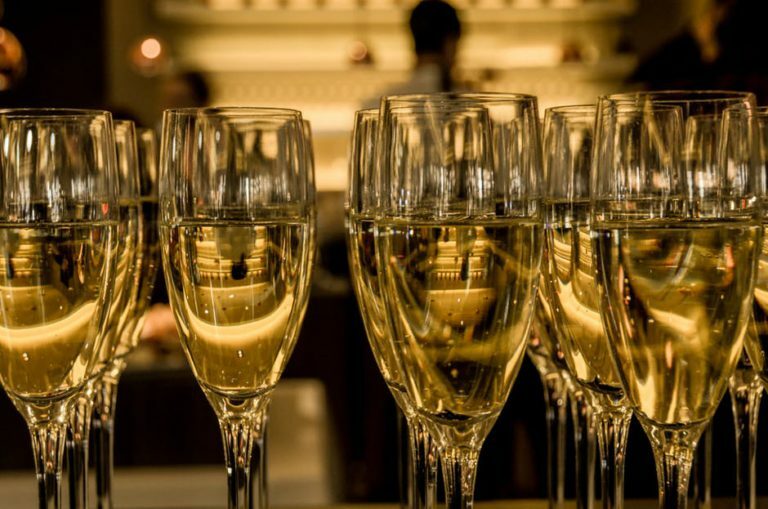 Do you love to have a glass of bubbly for a special occasion or for no reason at all? Are you interested in the Cava process and always wanted to know more about this sparkling drink? 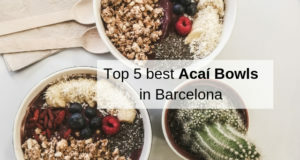 Then this cava tasting in Barcelona is perfect for you! 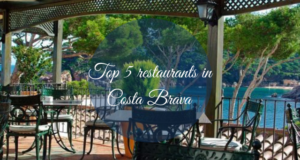 Only 50 minutes away from Barcelona you will find the first cava cellar in Spain where visitors can participate in the process of making Cava. This experience was started in 2004 by two young entrepreneurs both from families within the tradition of winemaking. Their passion for the cava production and of course their enthusiasm to share it with the rest of the world resulted in a unique offer for their guests to make their own personalized cava. Once all the guests have arrived at the vineyard, there’s a guided tour and you will get an expanded explanation about the processes of Cava. 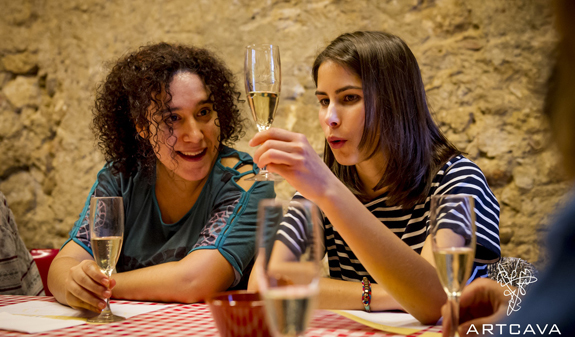 After that, you will taste different cava’s and based on your preferences and favorite tastes you can make your own personalized bottle of cava! The choice of your own Cava is a combination of colors, tastes, and textures that reflect your personality. After this adventure, you can take your own bottle home with you! Hours: Tuesday, Thursday and Saturday, 8.45am-2.30pm (round trip). Meeting point: steps of the Tourist Information Point in the middle of plaça Catalunya. Metro: L1 and L3, Catalunya stop. Rodalies Renfe: Catalunya. Cava is an important part of Catalan and Spanish family tradition and is often consumed at celebrations like baptisms, marriages, banquets, dinners and parties. 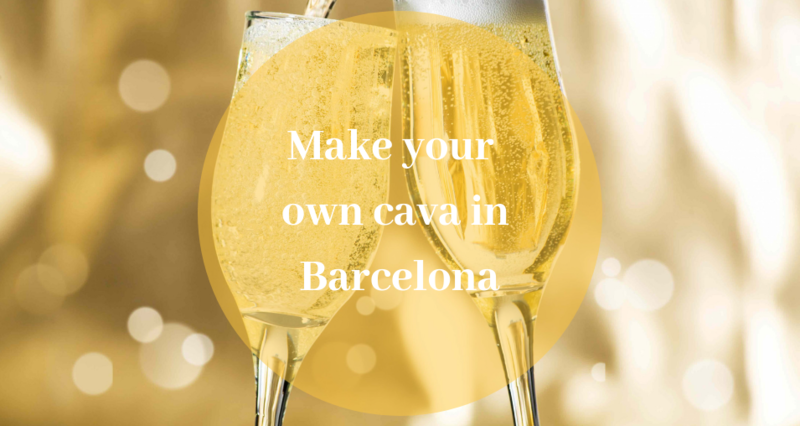 I would like to find out more about this “create your own Cava” activity. 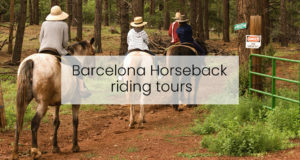 Please tell me the total price which includes the tour of the vineyard, tasting several different types of Cava, taking part in the botlling process, and creating your own personal Cava which you can take home with you. Also, can this be made anytime? We are a group of 4 persons and we are considering doing this on 02 September 2013. Can you tell me where should we arrive with the train, in which train station, and at what hour should we be there. Is there someone who will pick us up from the train station? Should we make a reservation, should we confirm our presence? We will pay the price at the vineyard? Any other information that i did not mention will be appreciated. Thank you very much, i am waiting for your answer. Hi Bianca!! Nice to see you interested in this cava tour! 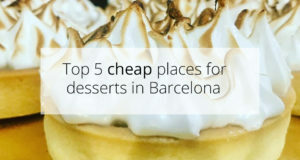 :)) All information about it you will find following the link http://www.partner.viator.com/en/6046/tours/Barcelona/Small-Group-Cava-and-Wine-Day-Trip-from-Barcelona-/d562-3142BCNCAVAWINE. Hopefully, you will enjoy your trip!